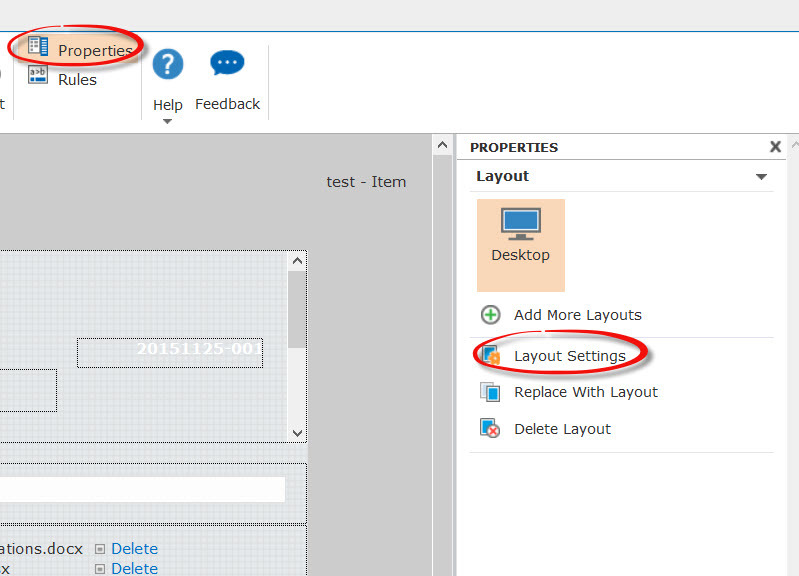 Changing the background color of a form on Nintex’s on premise solution is easy. The setting is under the big “form settings” button. 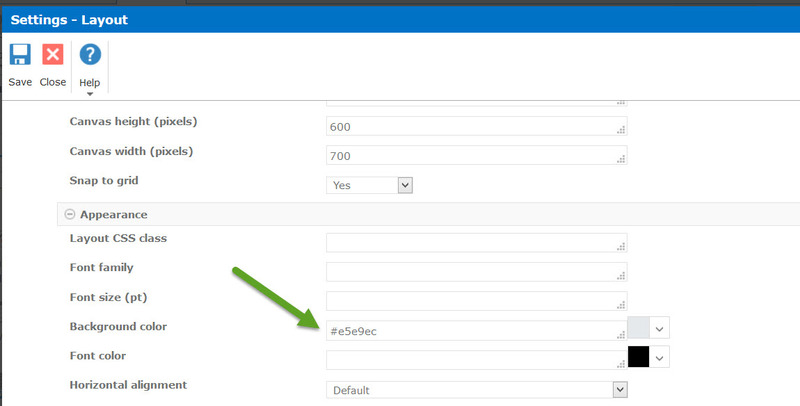 On Office 365, it’s not in the form properties but in the layout settings. Once you’ve opened the layout settings, you will find the background color property under the appearances header. You’ll find other useful things in this screen such as the form height and width.